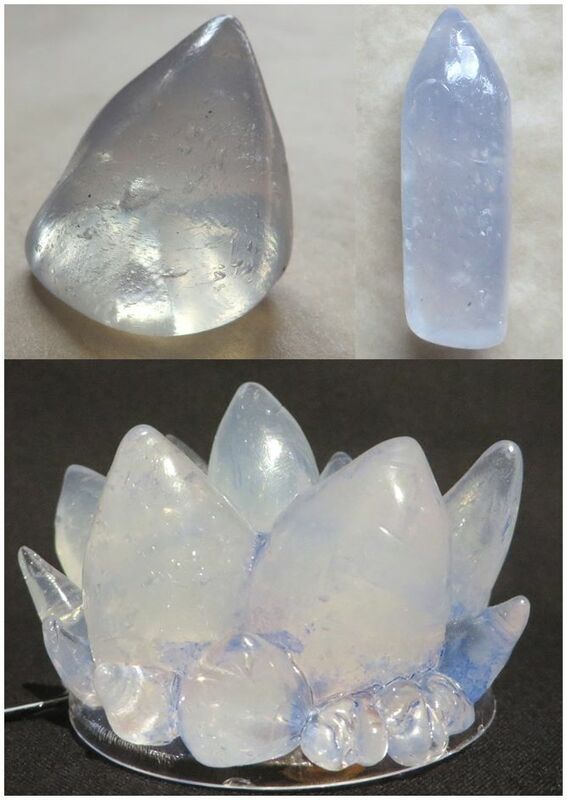 Worbla’s Crystal Art is the newest product to the Worbla lineup, offering a moldable, sculptable translucent plastic that can be used for gems, water effects, light diffusing and so much more! 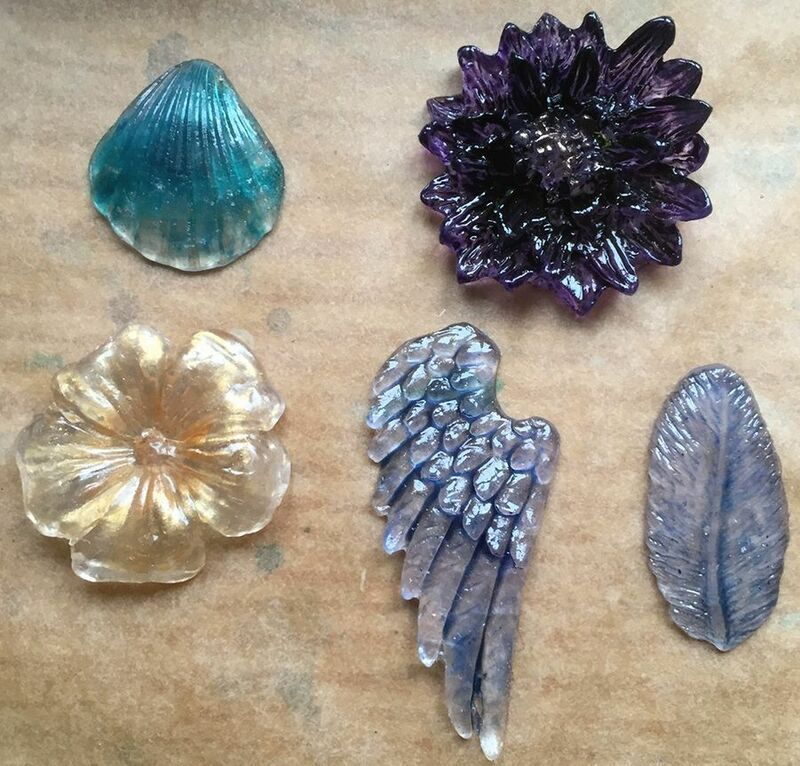 Crystal Art pieces used with silicone molds by Naruvien Art & Design . 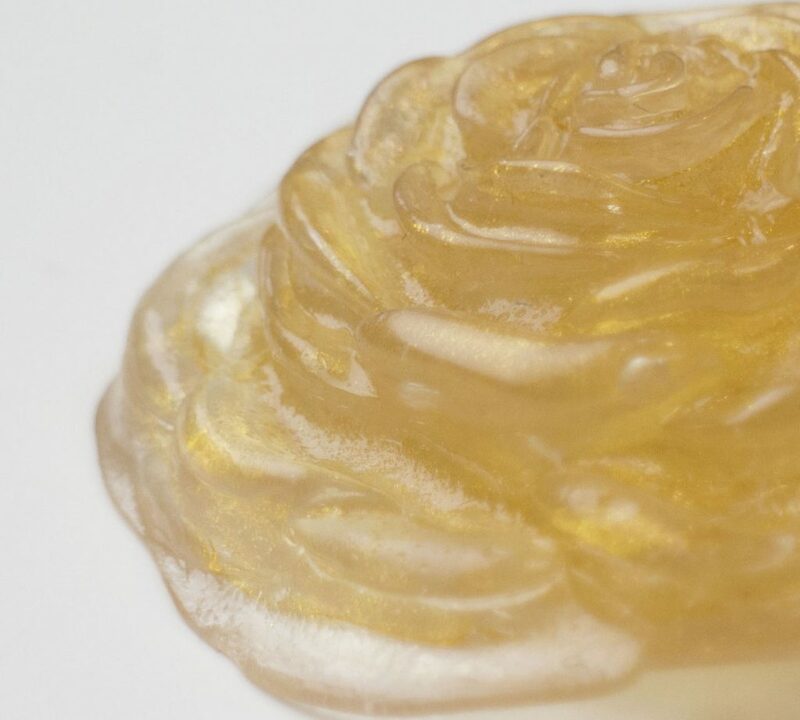 Crystal Art offers an alternative for those who can’t resin cast due to time, space, or health. It also allows you to create incredibly flexible pieces – ice crystals that will bend with a bodysuit or claws that will flex but never break no matter how many steps you take. 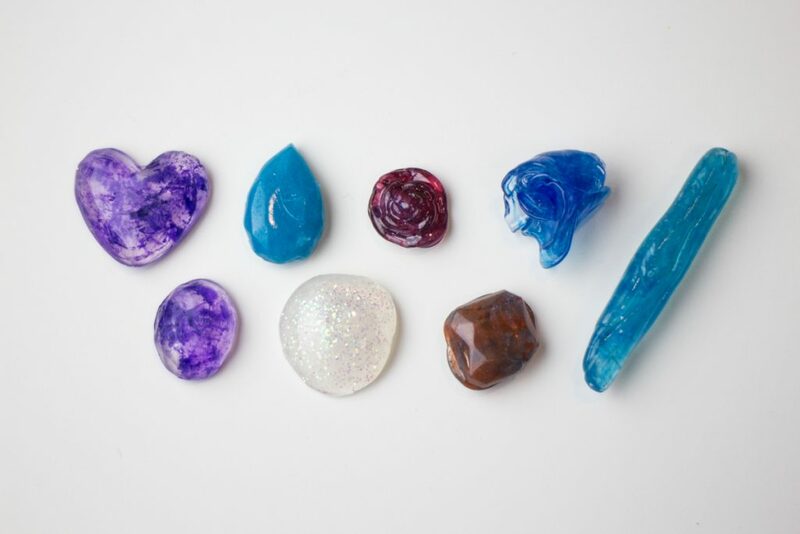 Crystal Art can be rolled out to thin strips or sculpted into simple shapes or pressed into molds and blended with other Worbla products for limitless potential. 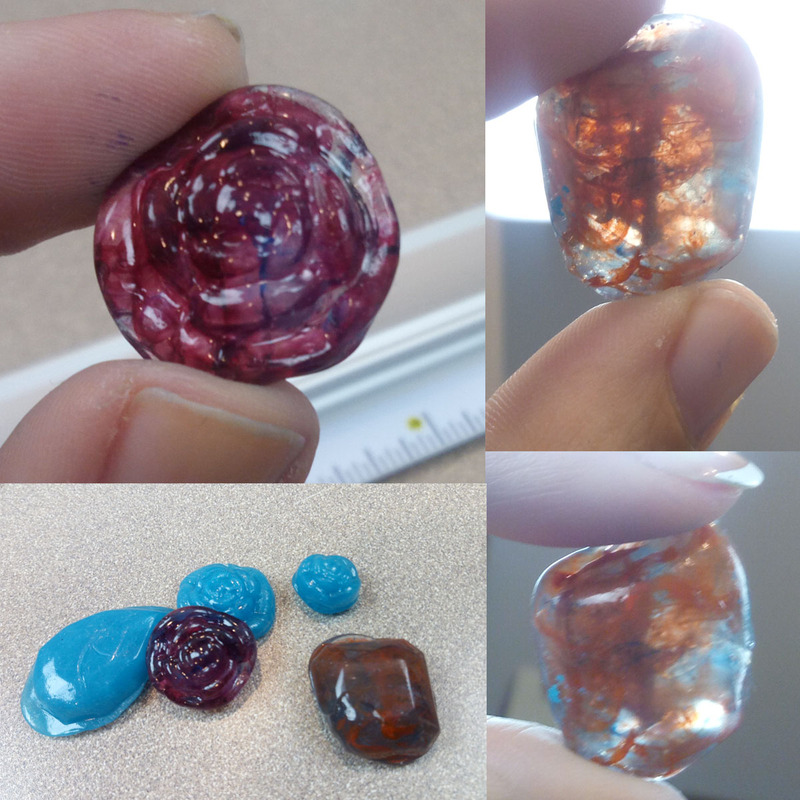 Crystal Art Rose colored with metallic pigment powder. Worbla’s Crystal Art is similar to Worbla’s Deco Art: it comes in pellet form. You heat these pellets with a heat gun or other heat source to 110°C (230°F) and once activated, you can blend the pellets into a translucent workable material. Unlike Deco Art, Crystal Art remains translucent once cool, and thinner pieces are flexible. 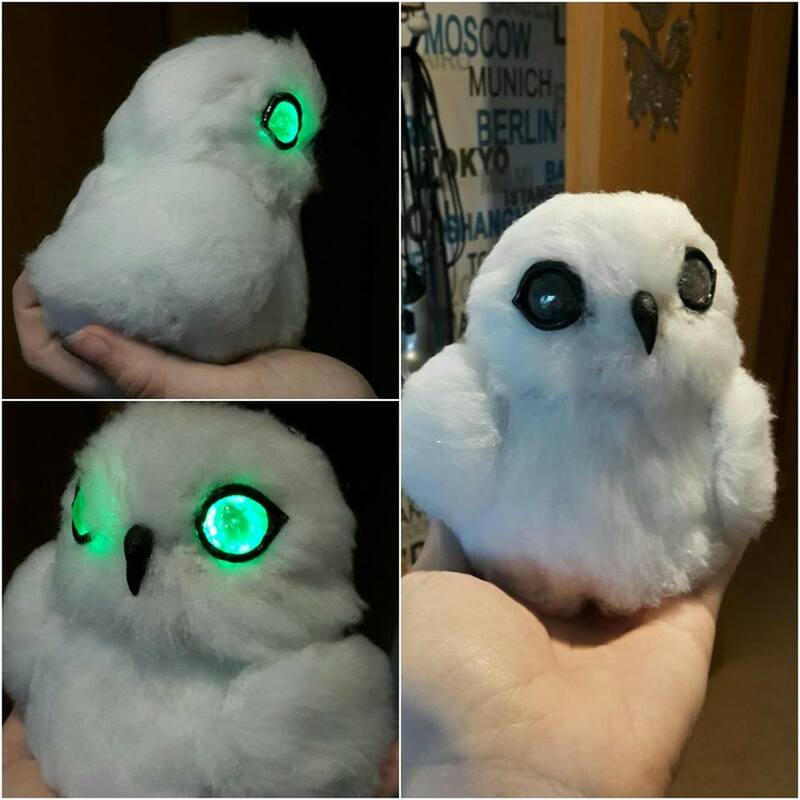 You can see more detailed instructions here! You can paint Crystal Art, and it can be tinted with sharpies, alcohol inks, resin dyes and polyester dyes such as iDye Poly. Crystal Art colored from left to right: With alcohol inks (purple) with acrylic ink (blue) with glitter, with resin dye (red), with acrylic ink (mottled brown) with sharpies (blue). Unlike Deco Art, Crystal Art has a much higher activation temperature and thermal conductivity. In short: it’s hot! We suggest working with heat resistant gloves with latex or nitrile gloves overtop, and keeping your gloves and tools wet so that Crystal Art doesn’t stick to things or you. Crystal Art also has a memory like rubber, which means if it is stretched out and cooled, when re-heated it will want to ‘rebound’ to a more compressed shape. Keep this in mind when sculpting! Crystal Art and Deco Art horns light test! Crystal Art tinted with resin dye, alcohol ink, and sharpies. Made in a silicone mold. We also have some fantastic videos showing how to work with Crystal Art, to give you an idea of the process. Check them out below! 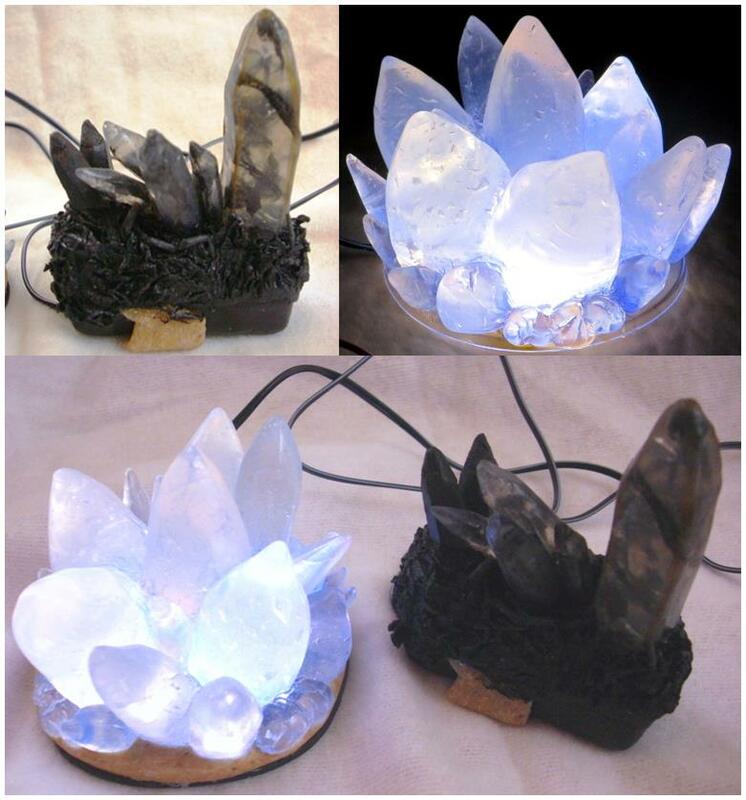 Naruvien Art & Design show how to heat and shape Crystal Art, using it with TranspArt to make a magic staff. Naruvien Art & Design also showed the process of making her dragonscale bracers out of Crystal Art shaped into flat sheets. 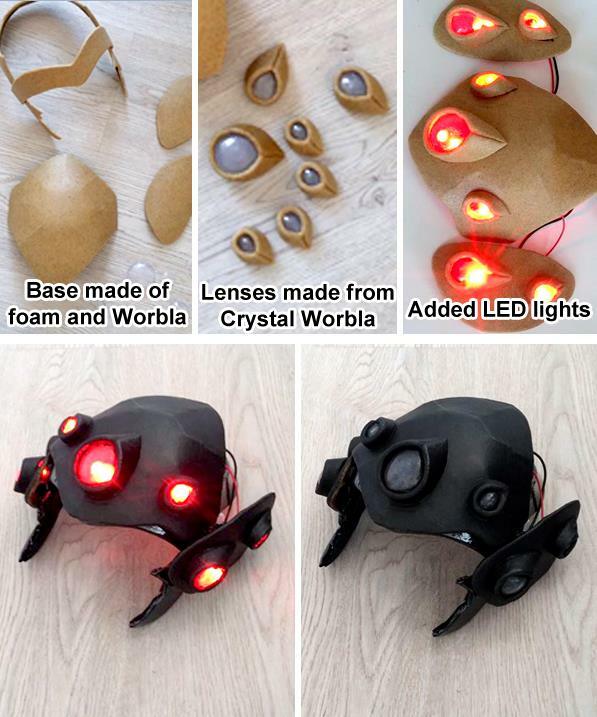 Hogal Cosplay shared how they made their crystal structures pictured above. Hi I’m Rao shared this video of Crystal Art being shaped and tinted to create a gemstone for a dragon pendant. Pretzl Cosplay used Crystal Art to create demonic runes for her newest costume.